On a night that the weatherman predicted we stay home, we instead found our way to the heart of Little Tokyo. 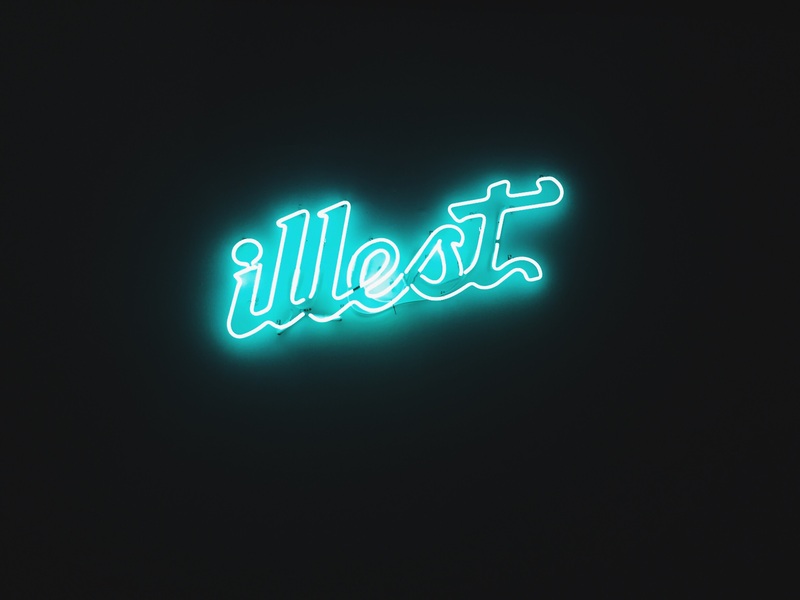 With last Friday, February 27th, marking the opening day of Brandalism, the crowd buzzed in and out of the illest LA boutique. With illest curating this month long event, Brandalism showcases the talents of Antonio Brasko through his oversized canvases and original spray paint cans. 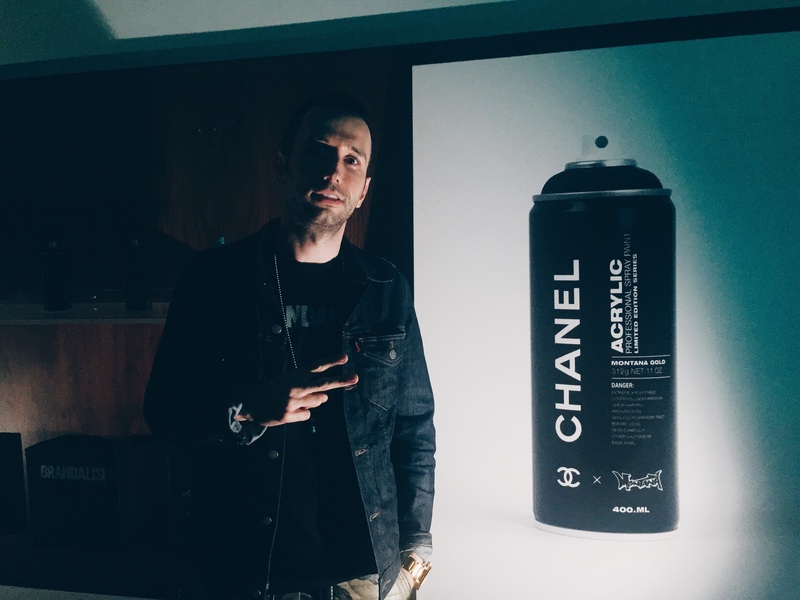 Featuring a variety of well-known designer brands like Chanel, addidas, Doir, Nike, Supreme and many others, Brasko’s work is definitely a must-see in person. Throughout the night, DJ MikeRawk provided the sounds while Pabst kept the thirst to a minimum. At the same time, they were giving away an illest and Brasko collaboration limited edition print, complete with the artist’s signature. With the crowd continuing to make their way in, we managed to steal Brasko for a bit to chat about the exhibit. Brasko explains it began as a passion project that became something he never imagined. As an Art Director by day, for reputable brands like adidas and Nike, Brasko was spending his free time designing and conceptualizing ideas. Thus, the spray paint can that would parallel vandalism and corporate branding came to fruition. As a creative mastermind, Brasko stays true to the spirit of graffiti arts. 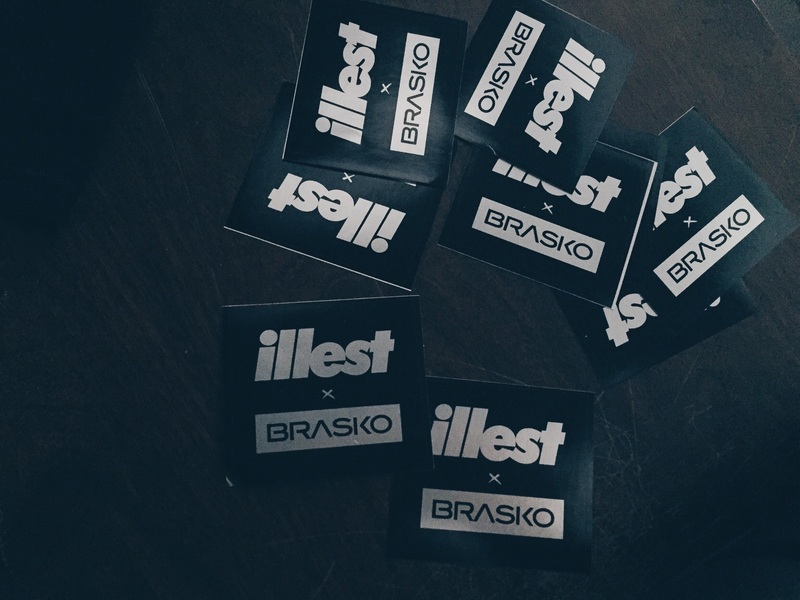 Never asking for permission or forgiveness, Brasko just did what he did for the sole purpose of creating. 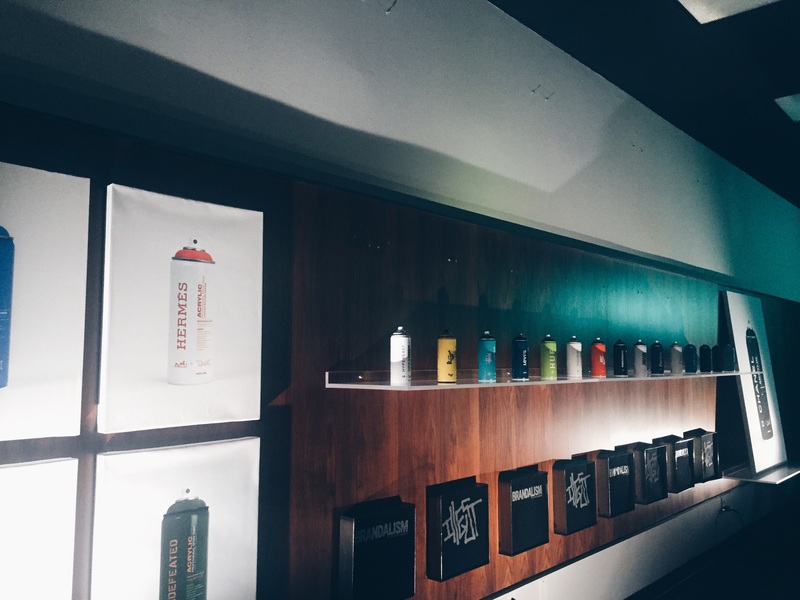 Without consent from any of the brands, none were given and Brasko produced works of art showcased in today’s exhibit (that otherwise would not exist if he did). Expecting door knocks from tons of lawyers, to his surprise, it was well received. Even some brands, like HUF, commissioned him to make more. 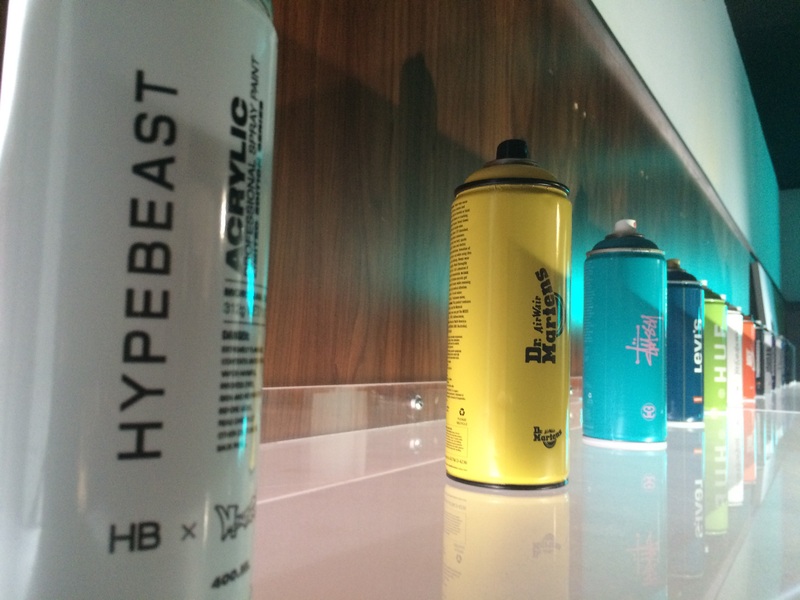 Taking different elements that are widely familiar, like the spray can, brand marks and “vandalism”, Brandalism mixes it all together and creates dialogue about the influence of graffiti. How much is it really shifting culture? The fact that we can say Chanel and street art in the same sentence should be a good barometer of progress. Are there still limitations and boundaries to be pushed? Or are we pushing too much? Feel free to spark the discussion in the comments below. 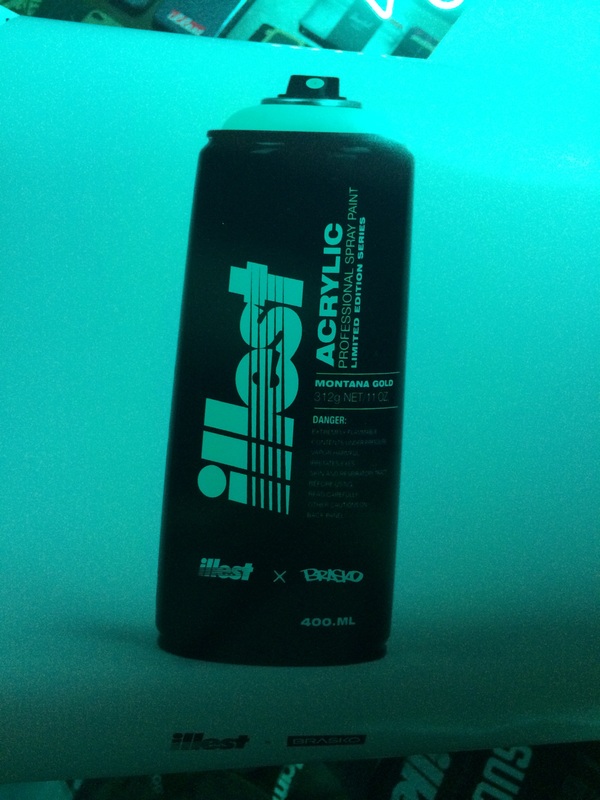 Overall, for The 5th Element team, illest couldn’t have created a more perfect union: graffiti, fashion, street art and lifestyle. Bravo! 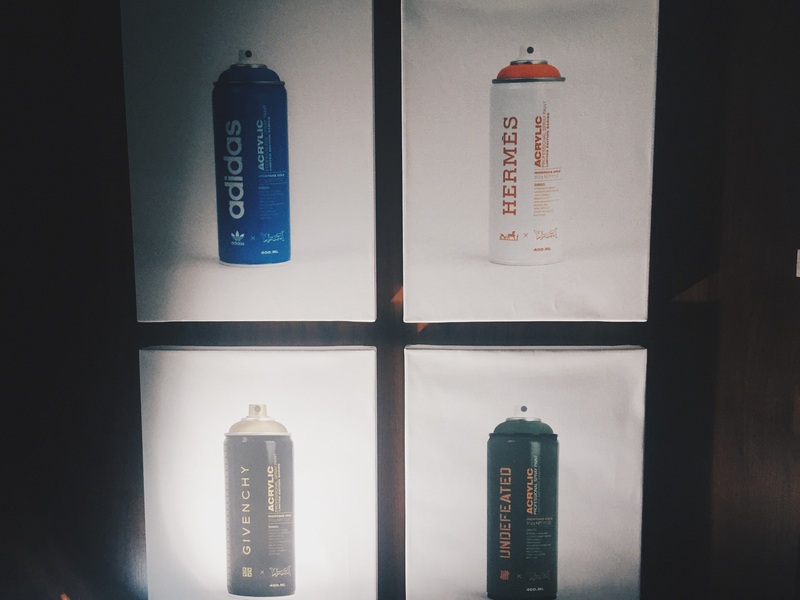 If you haven’t seen Brandalism, the exhibit is still running until March 28, 2015.